1. Are you using Ad Blocking software Extensions in Chrome? If the steps above don't resolve your issue. Proceed to step 2. 2. Are you using other tracking software Extensions in Chrome? If the steps above don't resolve your issue. Proceed to step 3. 3. Let's try clearing your chrome cache data. Something may be stuck in the sign in process. When clearing the cache you should see the options like the image below. Please ensure 'the beginning of time' is selected. Also be sure 'Cookies and other site and plugin data' and 'Cached images and files' are checked. Please click Clear browsing data. Now close and reload Chrome. 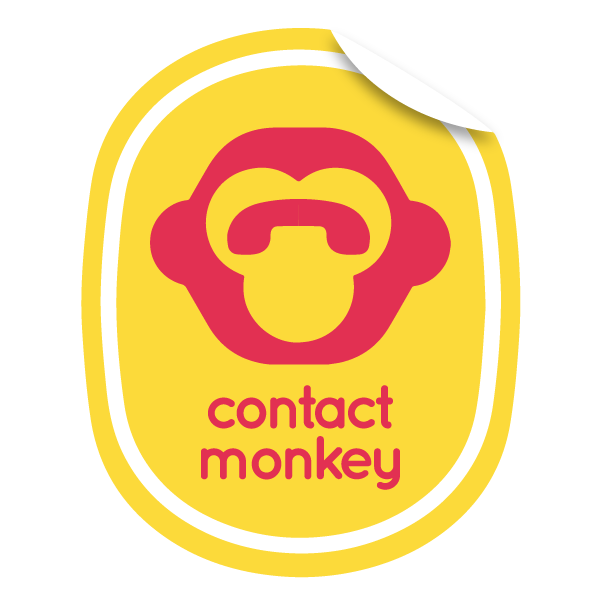 ContactMonkey should now be visible in Gmail.